Yes, but NOT Fish food flakes for dogs…Bonito Fish Flakes for dogs. Fish Food that is fed to Pet Fish is TOXIC to dogs. Bonito Fish Flakes are very tasty, aromatic, paper-thin shavings that are basically flakes of dried Tuna. 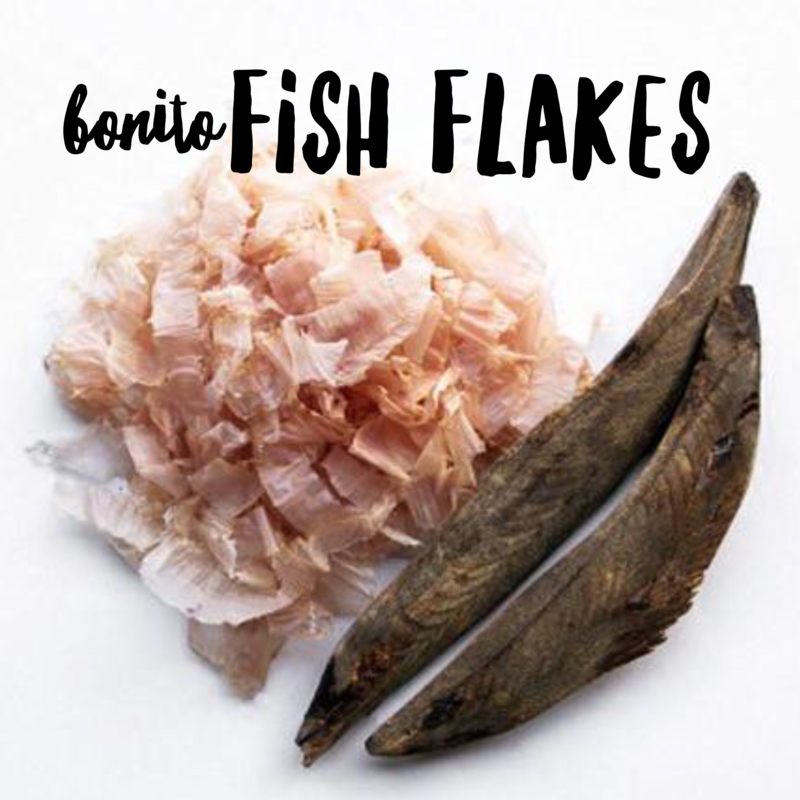 Bonita Fish Flakes are also known as katsuo-bushi or katsuobushi and commonly uses in Japanese cuisine, typically sprinkled on top of rice, salad and tofu or used for broth. These wood-shaving looking pieces are made from a fish called Bonita, a bony fish from the Tuna family. You can find packages of katsuobushi at just about any of the Asian Market stores, but these packages of fish flakes are NOT good for our PupSize dogs. Small dogs (and cats) should really only be fed Bonito Fish Flakes with NO PRESERVATIVES and NO ADDITIVES or by-products. For our small dogs, Bonita flakes can be sprinkled as a food topper to entice them to eat or as a special little, occasional treat. There are a few pet food companies that manufacture Bonita Flakes, but they are typically marketed and labeled for cats…but Bonito Fish Flakes can also be good for dogs, especially PupSize dogs. A Healthy Treat for PupSize Dogs. Bonito Fish Flakes are high in protein, low in calories and have minimal fat. They also provide our small dogs with the natural fish oils that help keep our dog’s hair shiny and sleek. It is recommended that the flakes be stored in a cool, dry place and out of direct sunlight, as it will shorten the shelf life of this product. No refrigeration is needed and actually, I’m pretty sure your pup will love this healthy treat so much, the only thing you have to worry about is how keep it on your kitchen shelf. We love Bonita Fish Flakes. Yes, both Abigail and I love Bonita Fish Flakes. Abigail loves when I sprinkle the flakes on top of her kibble- which is her special treat and my little secret feeding helper for when we are traveling. I love crumbling it on top of my salads, Don’t tell Abigail, but I’ll sprinkle her Bonita Fish Flake on my salad.